When you think of an attic you automatically think of a secret hideout, a room detached from the rest of the world where you can escape the hustle and bustle of the city and relax in your very own little spot. On retrospect, not a bad choice of name. 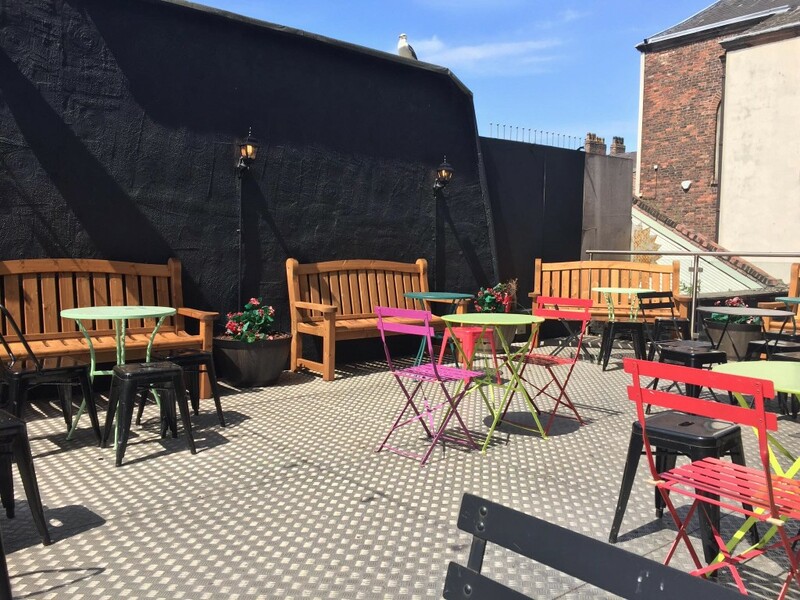 The Attic has been open for 5 years now and each summer their rooftop terrace comes alive with people all in search of a good night with even better friends. 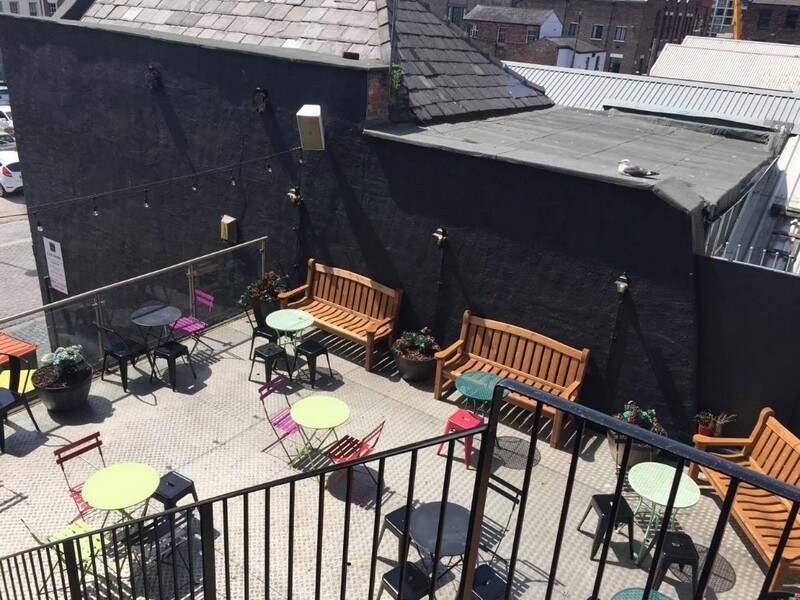 They say if it’s broke don’t fix it but the guys at The Attic have just slightly changed the look of the terrace and this Saturday there’s a 13 hour party where people can come and see it for the first time starting at 2pm and finishing at 3am. 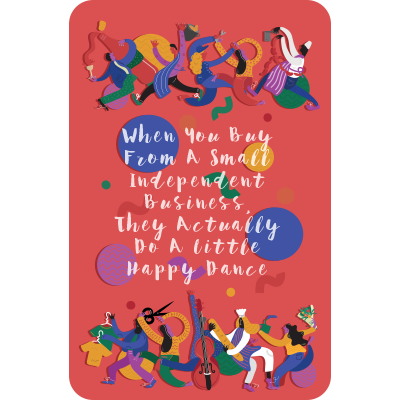 The Attic are serious about beer, it is the adult version of walking into a sweet shop, each label, each bottle and design are enticing in their very own way and if it weren’t for your pesky liver, you’d find time to try them all. The terrace is full of vividly multi-coloured chairs that look as if they’d illuminate during the night and is the perfect place to catch up with friends and completely forget time exists. The inaugural ‘GetDown’ returns this year after a string of packed events last summer, including the Hawaiian themed party that stole the show. This year they will be moving towards more of a deep, minimal and techno vibe. Although it is one of the best places to be in the sun and we are currently in summer – it’s the Great Britain we’re talking about so there is gazebo on standby if the rain tries to get in the way. The party will be moving into the bar at midnight to provide some late night grooves right until close. There will be gin balloons (£7 deals) and Prosecco deals all day and night too. With free entry all day and night it’s a no-brainer. See you there. More details here.